For cruising sailors, a dinghy is an essential. 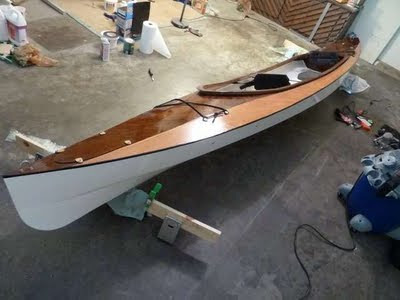 Most of the best places to sail have no place to dock or dockage is very expensive, and so a dinghy is needed to connect your boat to the shore--to food, civilization, etc. As full-time liveaboards, we will be keeping at our boat at a marina, so we will have little need for a dinghy on a daily basis. But it would be nice to be able to take it out for some fishing in shallow waters, and when we are lucky enough to be able to go cruising for a few days here and there, we will need to be able to get to shore and back. So we need a dinghy. But what kind of dinghy to buy? Like most things boat related, there are many options and just as many opinions. 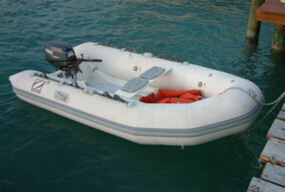 Should we get an inflatable dinghy, such as this one? Inflatables are the most stable and can carry the most weight, and some can be stored in a relatively small space. But what if they puncture or break down in the sun? And they can't be rowed very well, so you need a motor. And they aren't convenient to inflate every time they are needed, so most people keep them inflated all the time, and they are very bulky when inflated. And if we get an inflatable, should it have a hard bottom, and if so, what kind of hard bottom? And how big should the dinghy be? And what kind of motor? The options are endless. Or should we get a hard dinghy, such as this one? 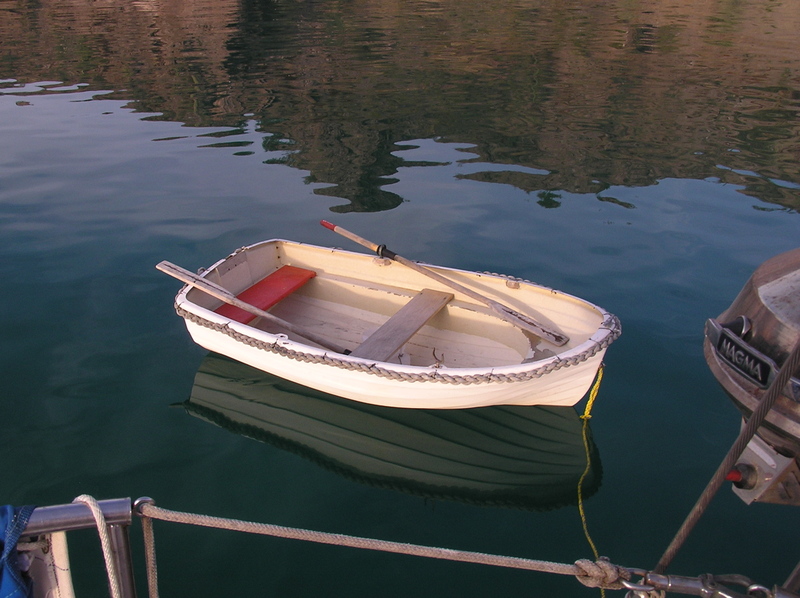 Hard dinghies are the most rugged and can be rowed easily, but they are tippier and hold less cargo. Should it be made of fiberglass? Wood? Plastic? How big? Oars or motor or both? 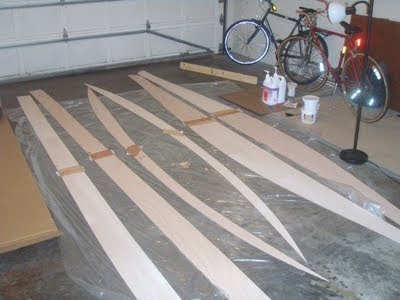 Should it come in two halves that you can stack for storage and then assemble later? Or maybe a hard dinghy that folds flat but must be assembled on a flat deck and looks like an alien spacecraft? Options, options. And, of course, there is no agreed-upon correct answer. If you ask ten sailors, you'll get ten different opinions as to what kind of dinghy you must have. To be sure, a kayak is not a complete substitute for a dinghy. It only holds the two of us, plus Moishe and maybe also a small child, and has a very limited cargo capacity compared to a good dinghy. But for now, while we don't have kids and won't be doing any really heavy cruising, it should suit us just fine while we continue to ponder (and postpone) the dinghy question.